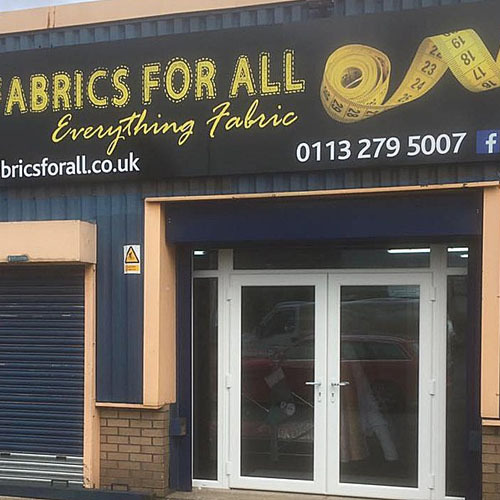 We are a fabric shop based in Armley, Leeds selling all sorts of gorgeous fabrics for all your project needs. Fabrics for dressmaking, quilting, craft, dance, costumes and school projects. Printed cottons and polyesters, jersey, lycra, satins, wools, felt, fleece, cord, bi stretch, scuba, polycotton sheeting and loads more. Its all here, plus our instore haberdashery. Call in, we have loads of free parking, just opposite Lidl on Armley Road!